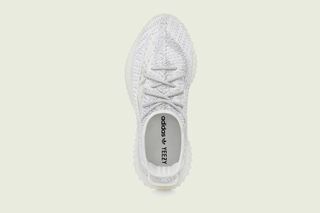 Key Features: Bringing a new aesthetic to the 350 V2 silhouette, transparent mesh panels have been incorporated into the weave. 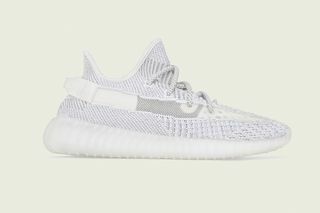 The Primeknit weave itself also differs from previous releases, featuring a TV static-like motif in a melange mix of gray and white. 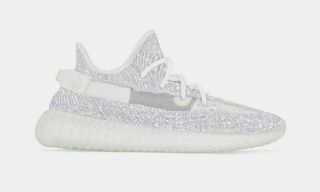 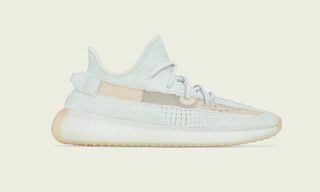 Editor’s Notes: adidas Originals has confirmed and shared official images of YEEZY Boost 350 V2 “Static Non-Reflective” online. 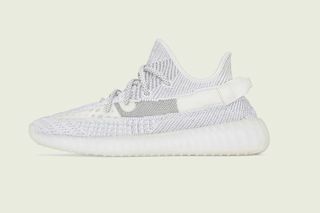 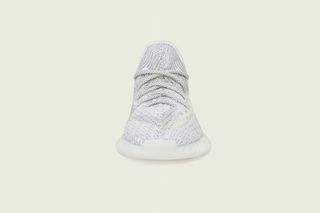 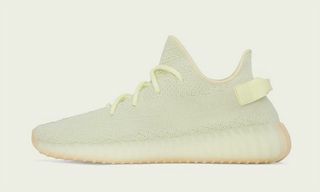 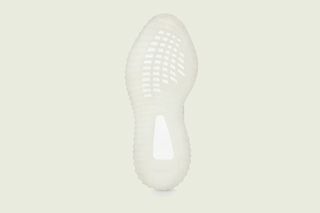 Previously, two early pairs of the “Static” 350 V2 landed at Stadium Goods in size US6 and US6.5. 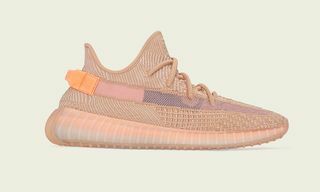 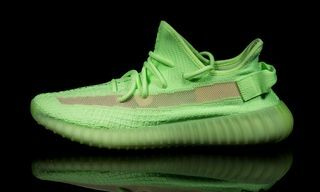 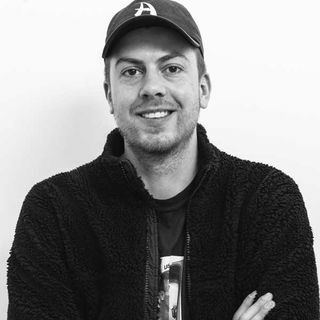 While the price of these early pairs was high at $1,600, the official retail price will remain at $220 when the shoe is released later this month. 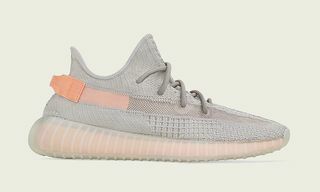 The sneakers drop on December 27, to be followed closely by the “Static” YEEZY Boost 700 variation that drops on December 29.